The battle ensues between legalizing and not legalizing pot, but that doesn’t mean that there aren’t quite a bit of pot innovations that have affected our everyday lives (and I don’t mean cognitively). 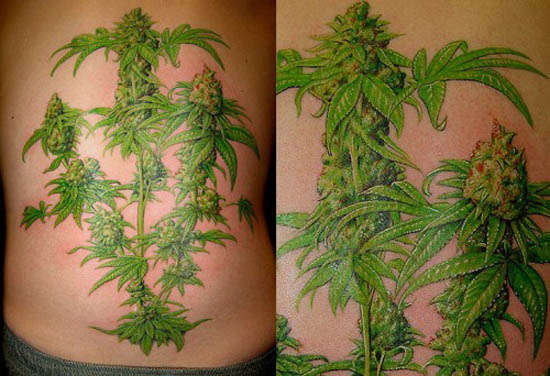 Pot innovations extend from passionate tattoos (trivial to me), to hit television programs and even professional athletes. This is not to say I support the usage and/or taking advantage of the ‘dope’ fad, but I will say you can’t knock its place in the world throughout many genres. Eau de Marijuana in Rolling Stone?